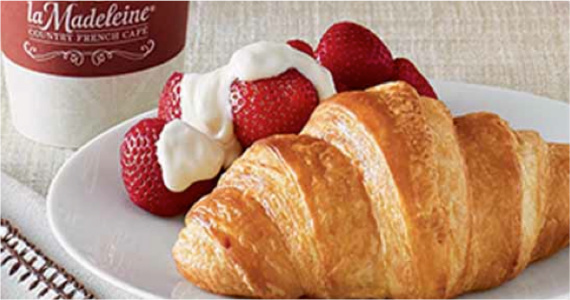 If you love the Madeleine Country French Cafe, join their club and find out about all the delicious things happening at la Madeleine. Best of all, sign up and receive an email for a petite Salade or cup of Soupe. They’ll also send you an email for a free pastry for your birthday! Click through for your freebies!